It’s clear Google is the “go to” place for customers researching desired products or services these days, but with so many websites online and over 1 million new Domain Names being registered every month***, how do you get found on Google? All Quikclicks websites are coded using the latest in Search Engine Friendly techniques to ensure your new website takes off on the right foot. With so much competition on Google though, it’s also worthwhile considering an online marketing campaign to get your site ranking on Page 1, where over 90% of potential customers click. If your website is listed in Position 1, Page 1 of Google for a particular Keyword Phrase, you can expect an impressive 30% of all clicks for Google Searches for that Keyword! Quikclicks is an Official Google Premier Partner and can help you get Page 1 Google ranks through a Search Engine Optimisation (SEO) campaign or Paid-Per-Click (PPC) Google Adwords campaign. While PPC campaigns like Google Adwords involve much less setup and can get your website listed in the “Sponsored Search” results of Google (the right-hand column) within a few days, SEO often works best as a longer term approach (a minimum of 6 months), designed to help your website rank in the “Natural” results of Google (the main website search results on the left-hand-side of Google). Quikclicks delivers real results. Learn how we have helped grow revenue for Australian businesses in all industries. Each of these Content items get sent to our clients for approval each month and then posted online on a wide range of Industry websites. These are just some of the methods we use in a Quikclicks SEO campaign to help build your global brand presence online and to get your website ranking for specific Keyword Phrases in Google, increasing your website traffic and inquiries. We also work to optimise your Business profile listings on pages such as TrueLocal®, Google My Business® as well as a range of Social Media to give your website and business maximum exposure. Quikclicks SEO services are typically priced depending on how competitive your keywords and industry are and include all onsite and offsite work, as well as copy-writing for all new content required. Once keyword phrases for your campaign have been mutually agreed on and a campaign package that best fits your needs and budget is chosen, the work can begin. Being an official Google Premier Partner means your site will be in safe hands, with no black-hat SEO techniques that are liable to get your website blacklisted in Search Engines. Our in-depth monthly reports on the work completed and your ranking movements will detail the exact work performed each month and the ongoing value of the campaign. It’s easy to waste money on overseas free-lancers that promise overnight SEO success. If you’ve tried an SEO campaign on your website with a Marketing Agency or certified Google Premier Partner before and still haven’t got the results you were after, there’s probably a simple explanation – find out more by reading about these real customer experiences. SEO companies such as Quikclicks provide services relating to the improvement of your website’s ranking in the organic search results of search engines such as Google, Yahoo, Bing and others. Much like the Olympics, Everyone is going for the gold. First place in an online search is what everybody wants. Failing that, silver or bronze is also a mark of significant achievement but, like the Olympic winners, if you don’t get one of the top 3 spots, no medal, no place, no glory. For most online searches, the top three results together take around 80% of the subsequent clicks. The primary way to achieve a good ranking in search results is through SEO (Search Engine Optimisation). 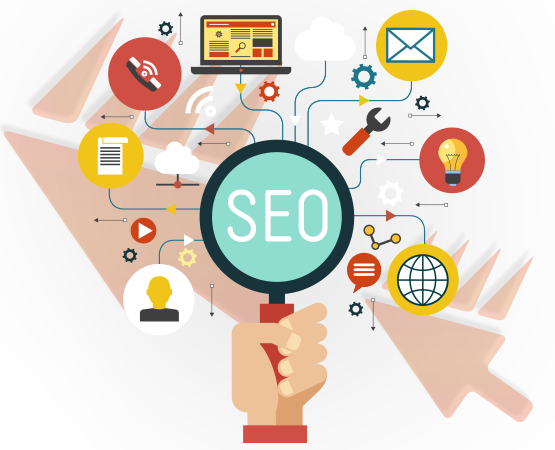 There are many elements to a professional SEO strategy. Some of these include making sure that the structure of your website is easy to navigate and appropriate for the search terms you would like it to rank for. It is also important to post high quality relevant material regularly, and to keep the code of the website up to date. In a nutshell, the intention of SEO is to optimise your website for the search engines. 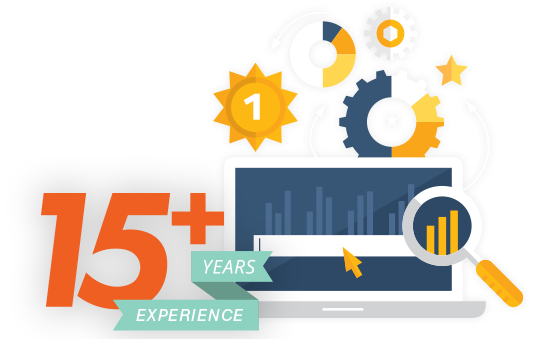 Our SEO consultants have many years experience in the field, and we measure our success through solid practical feedback. The numbers don’t lie. As part of your SEO strategy, we will measure the gradual increase of traffic to your website over time. 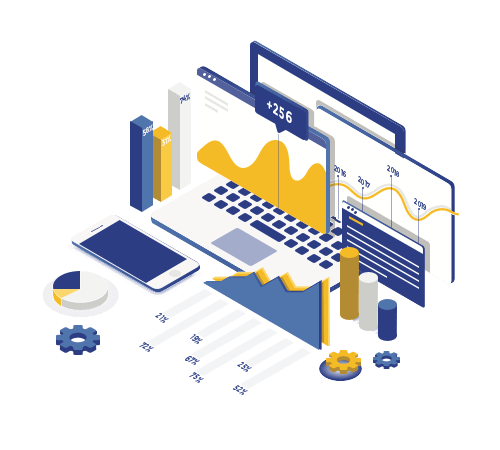 Through analysing the data that can be generated about your website traffic, we can fine tune your website content to achieve better and better outcomes. We do not use lock in contracts – making your website successful is the only thing that keeps you as our client! There are other elements to an effective online strategy. Whilst SEO is a critical long term approach, digital marketing is an umbrella term which encompasses a number of different tools that can be utilised for short term gain. Of these, Adwords, pay-per-click and Facebook are three options. Quikclicks highly recommend these as alternatives, depending on the situation of your business. We can manage campaigns for international, national, or local SEO, and we work with both large and small business. Whatever your requirements we have a package to suit. Quikclicks is a full featured SEO agency near the heart of Sydney. We have been in operation for over 15 years, and are still run by the orginal team. Over that time we have built so many hundreds of websites using so many different technologies that have come and gone over time, that it is beyond our ability to track. We have had so many clients highly recommend us, and come back time and again for new websites as their business grows and diversifies that we can barely keep control of the list. Looking for SEO? Sydney based company, Quikclicks can tailor an SEO Campaign to your business needs and budget! Contact us today. Our Google Gurus are happy to answer any of your questions, organise a website Health-check Audit or schedule a face-to-face consultation. As well as SEO, Quikclicks also offers the full suite of Online Marketing Services. From Search Engine Optimisation and Pay Per Click services, to Social Media Management and Content Marketing services, Quikclicks has you covered! Check out our new Online Marketing website: MarketingOnline.sydney for more information. Quikclicks can get your Website Ranking high in Search Engines and deliver quality customer enquiries. Boost your profit through Marketing campaigns that deliver ROI.